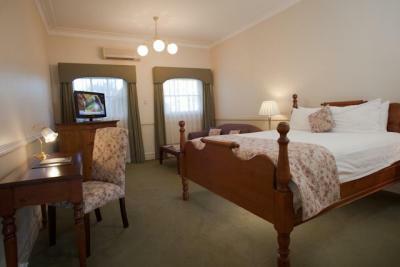 Sebel Kirkton Park Hunter Valley is a 4.5 star (AAA rated) hotel in Pikolbin. An ideal base to explore the wineries, restaurants and natural beauty of the region, this hotel boasts 71 rooms and suites. 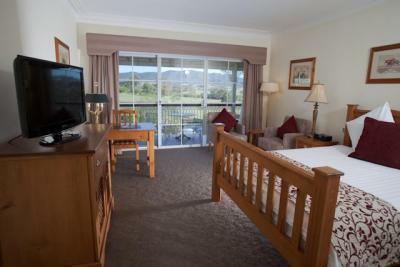 Perfect for a relaxing or romantic escape, the hotel also features an indoor heated pool, complimentary in house movies, tennis court, gym and restaurant.